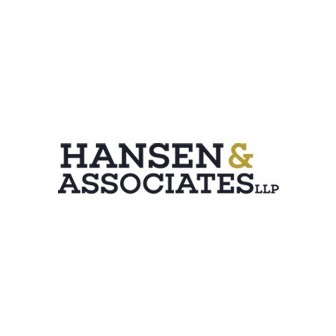 The Attorneys at Hansen & Associates have been representing real people against companies (including some of the country's largest corporations) for decades. Our employment and labor lawyers have represented individuals against companies for personal injury claims, sexual harassment cases, wage and overtime pay issues, and the first responders of the 9/11 tragedy. 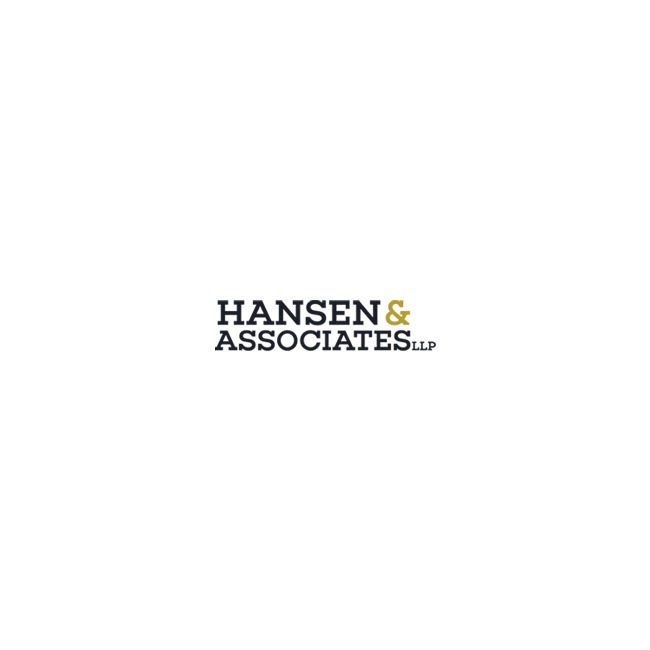 We have over 100 years of combined experience and some of the largest verdicts in the state of New York.